Yes, Geralt of Rivia from The Witcher 3: Wild Hunt is coming to Monster Hunter: World! 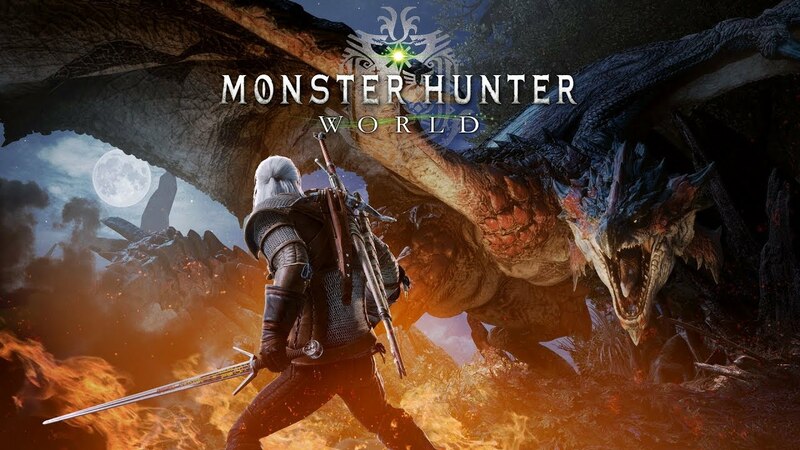 CD Projekt Red as the developer of The Witcher series has announced for this awesome collaboration with Monster Hunter: World from Capcom in earlier next year. Actually, this isn’t for the first time that the character Geralt has made a cameo appearance in other video game. In previous, he has also appeared in Bandai Namco’s Soulcalibur 6 as a guest character. Well, this seems to be a great strategic move from both developers, as we know that the two games have gained many positive reviews from the fans. Monster Hunter: World has won for The Best RPG in The Game Awards 2018. 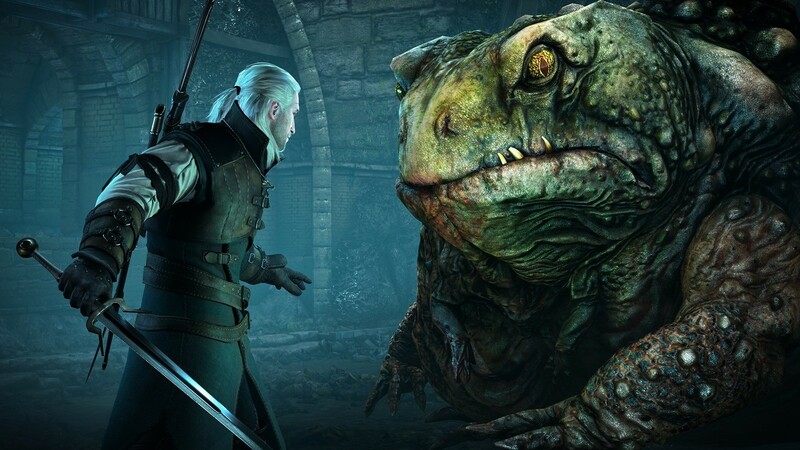 On the other hands, The Witcher 3: Wild Hunt has gained reviews from Eurogamer as the game with the highest rating. Curious to try out this exciting collaboration? 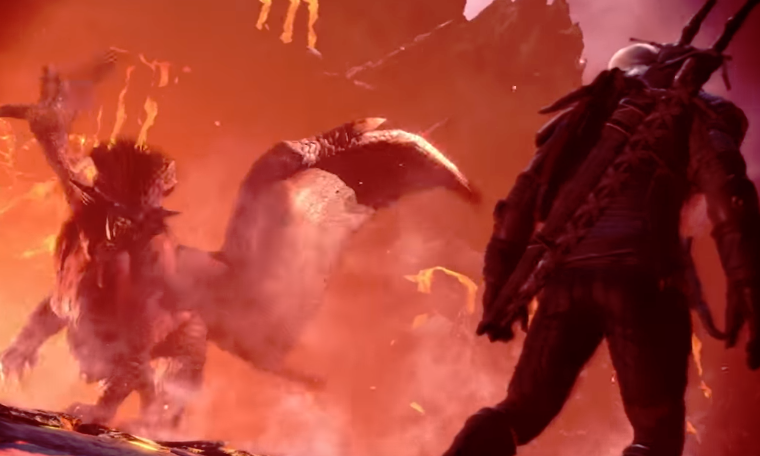 You can find Geralt from The Witcher 3: Wild Hunt in Monster Hunter: World on PlayStation 4 and Xbox One in early 2019.